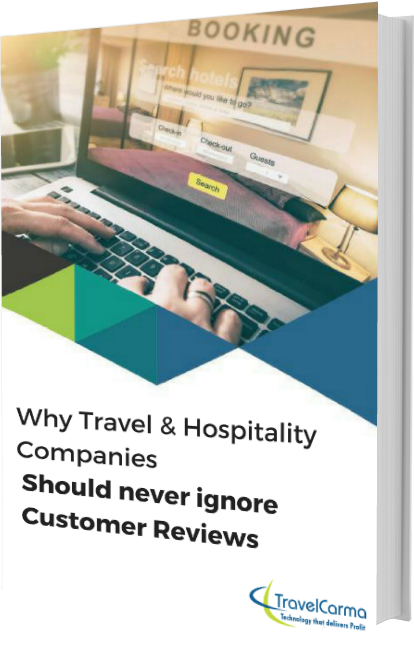 With more and more people using the internet to plan and book travel, online user reviews have become extremely crucial for travel providers. According to studies, 85% of consumers read up to 10 reviews before they feel that they can trust a business. They've become such a strong driving force in traveler decision making that many Travel companies now use them to promote their brand to potential customers.